As busy day spa and salon owners, we are concentrating on the bigger picture (expenses, overhead, staffing, stock and traffic. Yet, as the old saying goes, "The devil is in the details". I don't even know if the majority of spa and salon owners realize how the receptionist is truly treating walk-ins, appointment inquiries or phone calls from new clients with questions about services. I feel that most of us felt good about the person we hired for reception, trained them, and then moved on to running the show. But how often are spa and salon owners stopping to closely review how the receptionist is doing on an ongoing basis? We can never forget that the receptionist is the lifeblood of the business, and checking in often is critical. 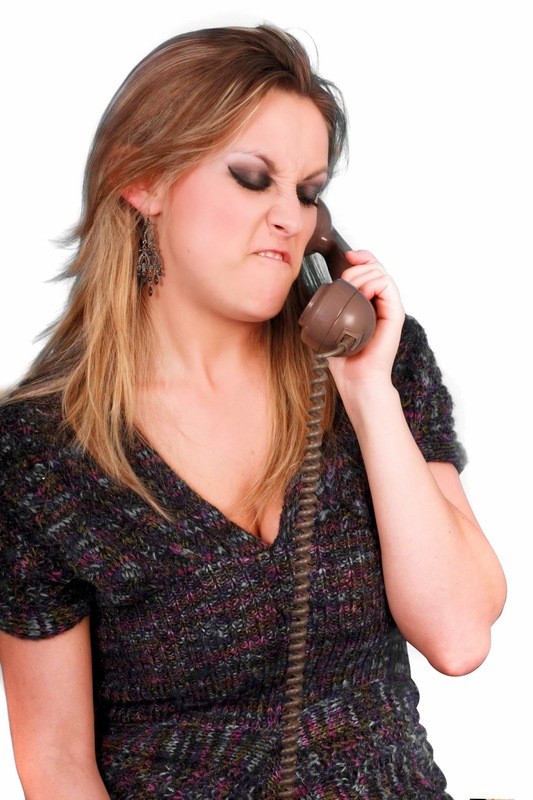 I bring this topic up because there are several swanky beauty / spa businesses I frequent here on Long Island that I love... but I CRINGE to call or personally interact with their apathetic, incredibly irritable receptionists. It is so bad, it deters my desire for future appointments. When a receptionist is visibly or audibly irritated by an inquiry or request from a paying or potential client, it sends out the worst impression about the business and the talent under that roof that can not be easily reversed. So what to do? I have my friends and family call my business randomly and act like a first time customer... running through the tedious first time client questions like pricing, stylist info., and scheduling to make sure the reception team answers happily, (like it's the first time they ever answered those questions). I encourage my team to SMILE when they are on the phone with all clients, and in person. The client automatically feels better about her conversation, better about your business and better about making more appointments. For some great in-depth tips on how to make your front desk work, check out this great article from Behind The Chair.